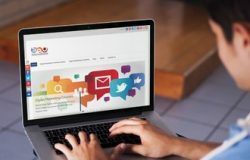 Do you need to get your team up to speed with the latest online marketing and advertising techniques? 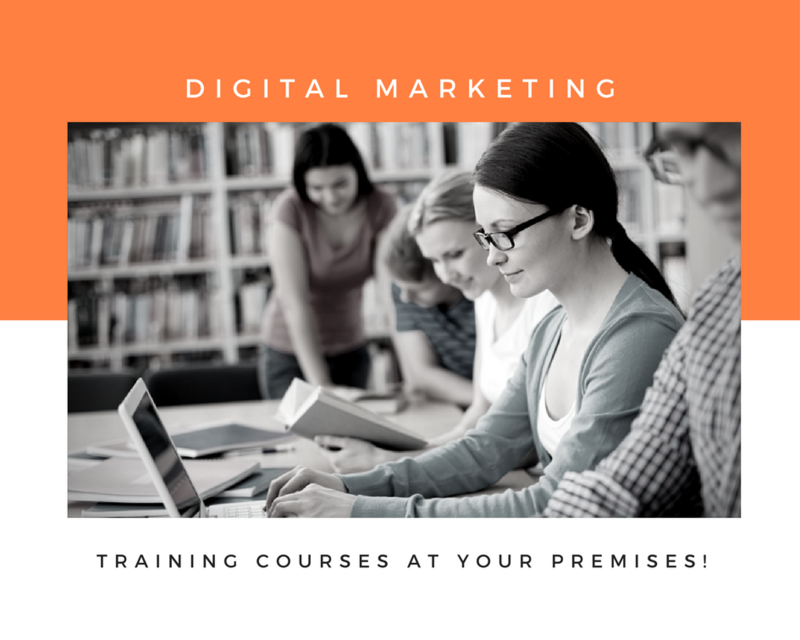 Do you want them all to understand the rules, skills, tools and tips for digital marketing, social media marketing and search marketing? 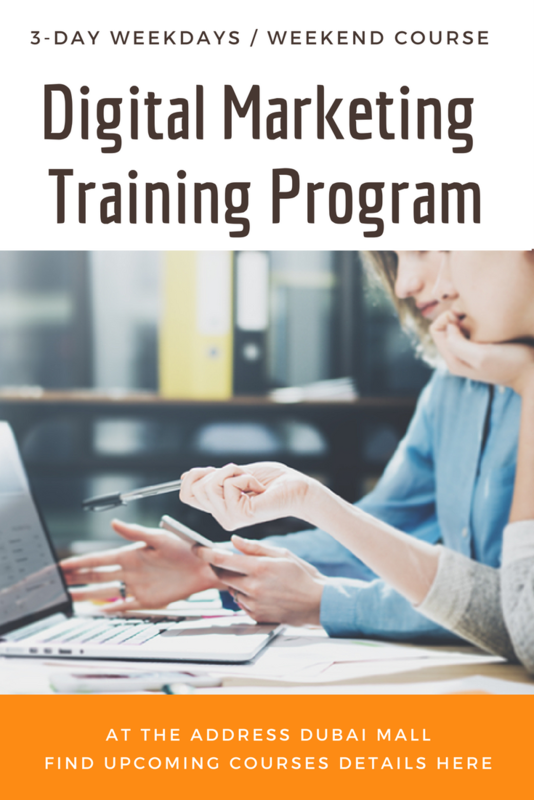 If you don’t see digital marketing training program that you like or the dates don’t work for you, please contact us and we can discuss making an in-house training arrangements for you at your office or home. We may also customize these courses sessions to meet your specific learning goals and/or business objectives. These sessions can be delivered anywhere in United Arab Emirates. 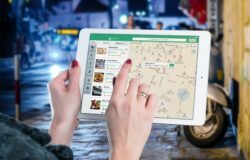 We already have trained 9,800+ people living/working in Dubai Media City, Internet City, Dubai Healthcare City, Dubai Marina, JLT, Al Barsha, Business Bay, Downtown Dubai, Jebel Ali, Greens, Green Community, Dubai Knowledge Village and almost all major places in Dubai, Abu Dhabi and across the UAE. For more than 3 participants, just add AED 545 per extra participant. For more than 3 participants, just add AED 975 per extra participant. Kindly note: This pricing is for an in-house training session at your premises. It does not cover venue and other relevant costs. Currently, we are offering Internet marketing training courses, seminars and workshops in Dubai, Sharjah and Abu Dhabi (within UAE) only. However, we can organize in-house or online training courses anywhere in UAE, Muscat (Oman), Doha (Qatar), Riyadh (Saudi Arabia), Jeddah (Saudi Arabia), Bahrain, Kuwait or anywhere in Middle East. Simply contact us to discuss your issues and needs, and how SEO International’s In-House training programs may help.